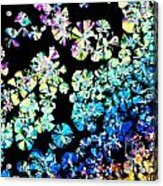 There are no comments for Citric Acid Microcrystal Colorful Abstract Art. Click here to post the first comment. 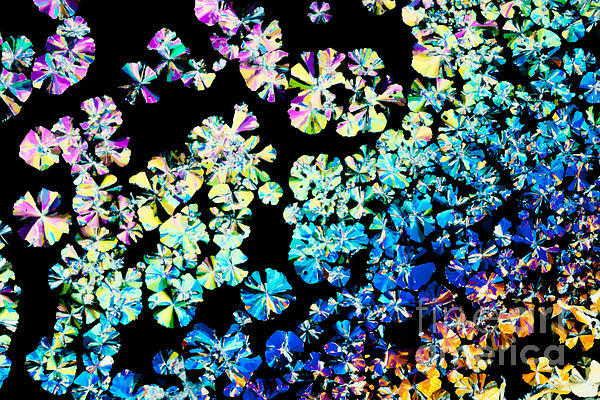 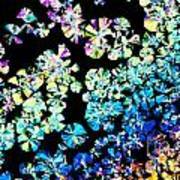 Colorful apearence of crystals of citric acid, a food additive, in polarized light.